How will we succeed in a competitive market? Deliver a positive, seamless customer experience. 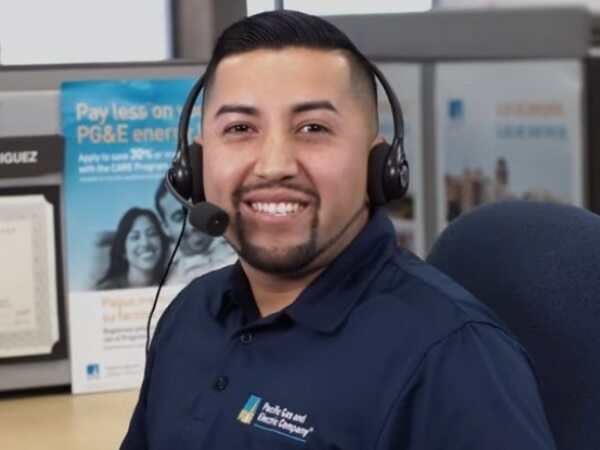 PG&E’s Customer Care team knows our customers inside and out. From answering 18 million calls across our service area yearly, to supporting customers in-person at 75 local offices, each interaction is as diverse as our communities. Our goals? To be easy to do business with. And to offer innovative products that anticipate California’s needs, while promoting a sustainable future. The only way we’ll get there is to invest in our people. Find out what this could mean for you.